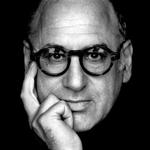 Michael Nyman is undoubtedly one of the UK’s most innovative and celebrated composers: he is also a conductor, pianist, writer, musicologist, photographer and filmmaker. His most notable scores number a dozen Peter Greenaway films, including The Draughtsman’s Contract 1982, Jane Campion’s 1992 film, The Piano, Neil Jordan’s The End of the Affair (1999), four Michael Winterbottom films, including Wonderland. In recent years, Nyman has produced and exhibited a series of installations of multiscreen films, increasing his international fame as a composer together with his work as a filmmaker. Working in collaboration with the film editor Max Pugh, Nyman has developed a great amount of filmic work, dipping into the vast collection of images recorded in many years. Programming Manager and Commissioning Editor for Sky Arte HD. 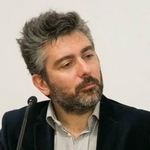 After a long experience in television production, since 2012 he has been in charge of the programming and selection of contents of Sky Arte HD, the first Italian channel wholly dedicated to art and culture in all their facets. Since 2018, he has been one of the founders and partners of Cinemino, a new cinema with bar in Milan city centre. 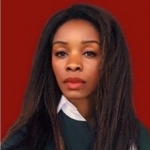 Funa Maduka Funa Maduka is a development and acquisitions executive focused on programming non-English language films for Netflix. Previously, she worked at Participant Media managing campaigns around original content. She has held leadership and strategic positions at McKinsey & Company, the Oprah Winfrey Foundation, the Clinton Global Initiative and Goldman Sachs. She holds a BA in History from Cornell University and a Masters in Business Administration from Harvard Business School. A radio journalist and film critic. 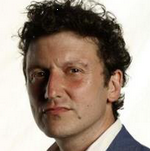 Since1999 he has written and conducted the weekly programme on cinema on Radio 24, first “Grande Schermo”, then, since 1999, “La Rosa Purpurea”. For years he was responsible for the entertainment desk of the agency AGR. Invited several times to the main international film festivals, he has taken part in many festival juries in Italy and abroad. In 2004 he won the “Qualità nel cinema” prize, awarded by AGIS, for the year’s best programme on the cinema (“Grande Schermo”). In 2016, he received the “Domenico Meccoli – Scrivere per il cinema” award at Cinecittà. As for films, the colourful and nostalgic cheerfulness of Jacques Demy andthe emotion-based sobriety of Krzysztof Kieslowski, the solemn epic of Edgar Reitz and the heartbreaking silences of Sergio Leone are the areas he likes best. Valentina Barzaghi holds a degree in film studies. She contributes to several publications including, in particular “grazia.it” and “amica.it”, for which she writes about culture and entertainment. 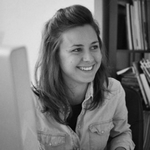 She has created a course for IED, where she teaches Content Management, a subject which she constantly specializes, thanks to her work on textual and visual communication for a number of brands. A film and music critic, he contributes to «MYmovies», «Rumore», «FilmTv», «Filmidee» and coordinates «Hong Kong Express» and «Asia Express», sites o Far Eastern cinema. He has published 50x35mm. Soundtrack Rumorose (Homework, 2016), with Stefano Locati, Il nuovo cinema di Hong Kong. Voci e sguardi oltre l’handover (Bietti, 2014) and with Francesca Monti , Richard Linklater. La deriva del sogno americano (Bietti, 2017). He has contributed to various books and publications, including Cinema senza fine. Un viaggio cinefilo attraverso 25 film(Mimesis, 2014) and L’ossessione visiva. Il cinema di Ridley Scott (Historica, 2013). The Prize consists of the acquisition of the distribution rights in Italy and is awarded by a Jury of students to the best short film on the topics of Globalization, Governance, Rule of Law and intercultural dialogue. 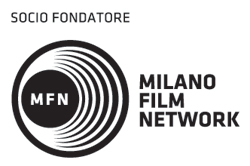 The Fondazione Ismu (Iniziative e studi sulla Multietnicità) awards a prize to the best short film with educational value. 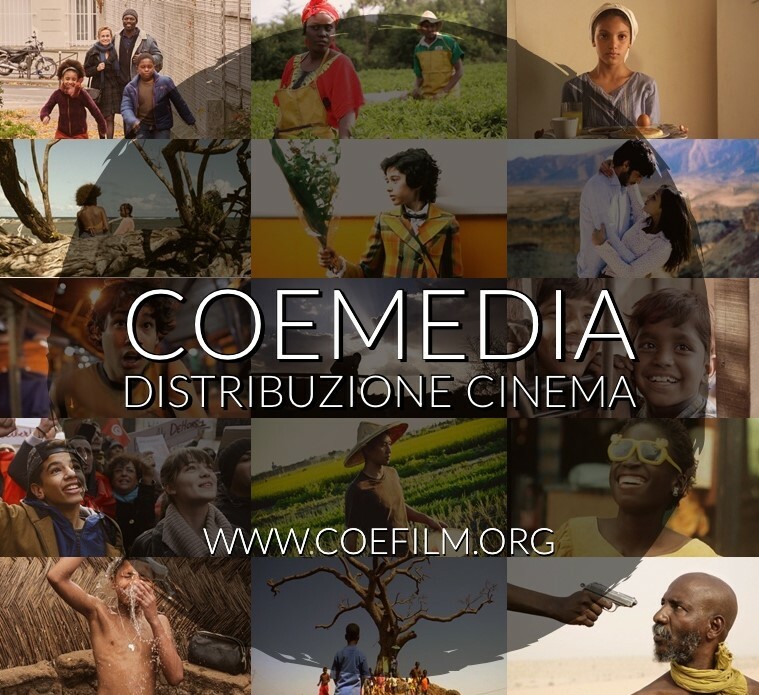 The Prize consists of the acquisition of the distribution rights in Italy and is awarded by a jury of teachers. The Association Racism is a Nasty Story awards a special prize to a film from the Extr’A section that best portrays the topics of racism and interculture. The prize is awarded to a short film in the Extr’A Competition by a jury of asylum-seekers hosted by COE in Barzio.